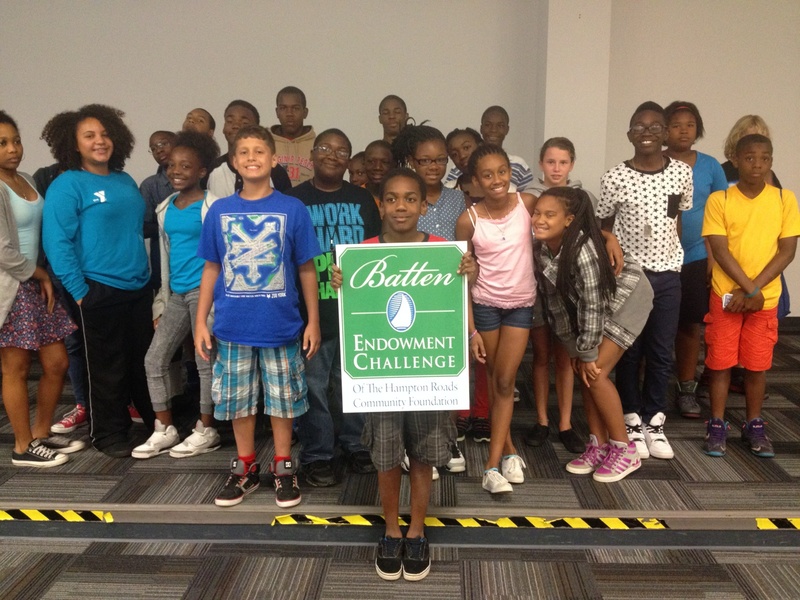 Horizons Hampton Roads was one of the first local area philanthropic organizations chosen to participate in the Batten Endowment Challenge – a program designed to create a lasting source of funding for nonprofit organizations working to improve the education of children and youth in South Hampton Roads. 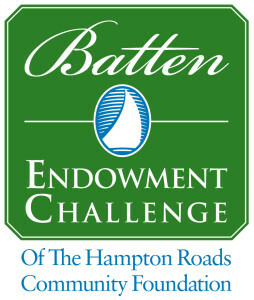 This special fund, generously funded by Frank & Jane Batten, included two parts. 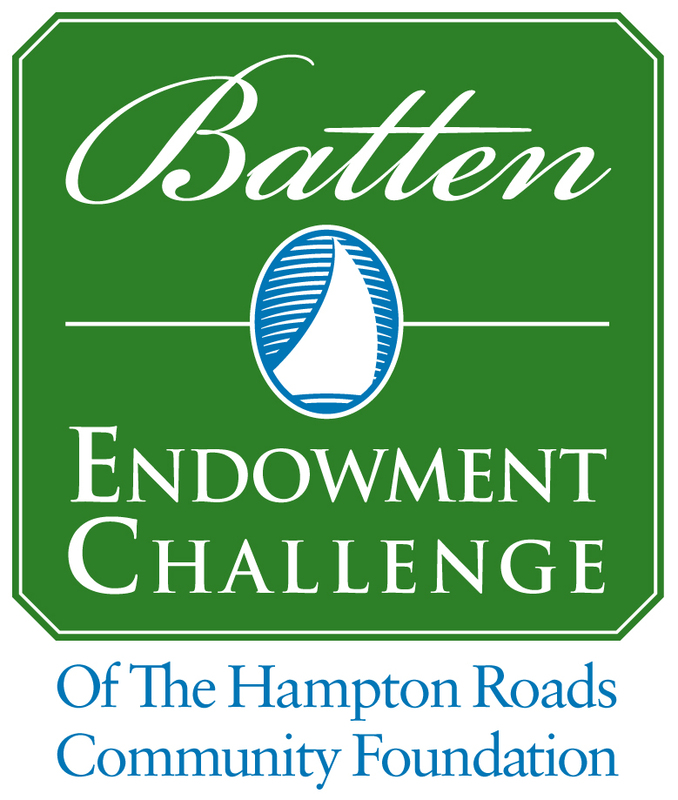 First, an initial gift of $1 million is administered by the Hampton Roads Community Foundation. 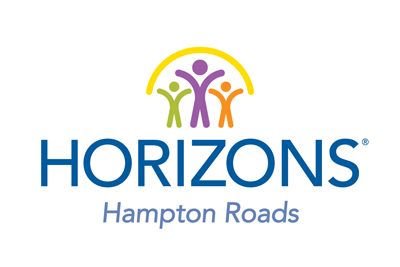 Second, Horizons Hampton Roads was challenged to raise $500,000 in donations beyond normal operating costs. 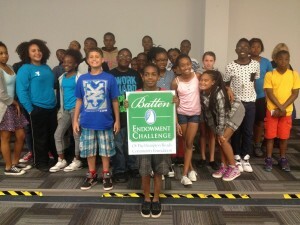 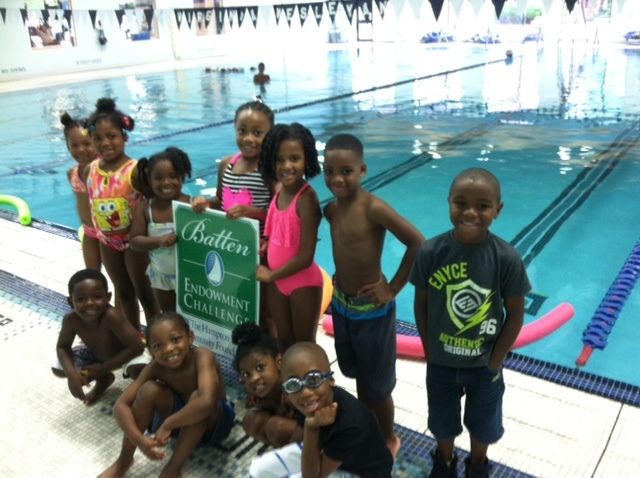 These funds were matched dollar for dollar by the Batten Challenge Educational Achievement Fund. 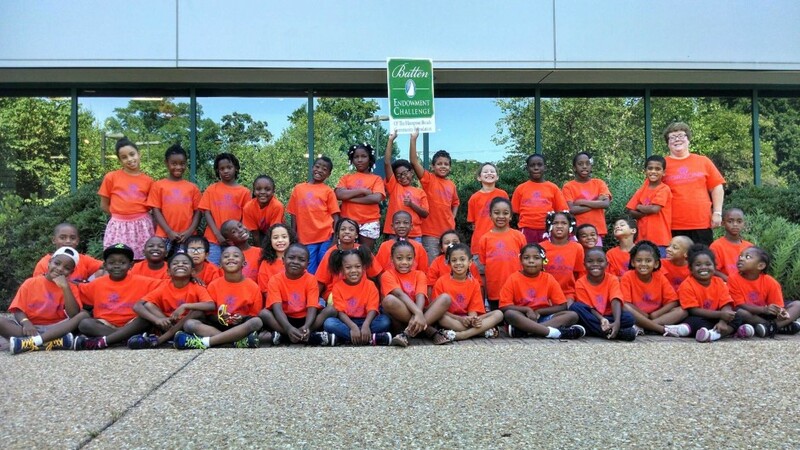 Horizons is proud to share we have reached our challenge goal, with $500,000 raised toward our lasting endowment. 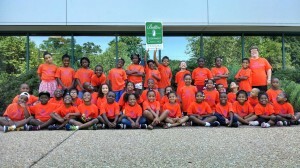 Thank you to all our generous supporters who helped us meet our goal. 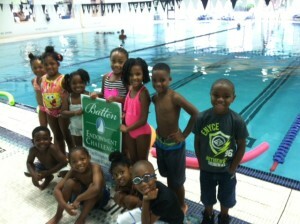 A very special thank you to Frank and Jane Batten for the generous funding and opportunity. 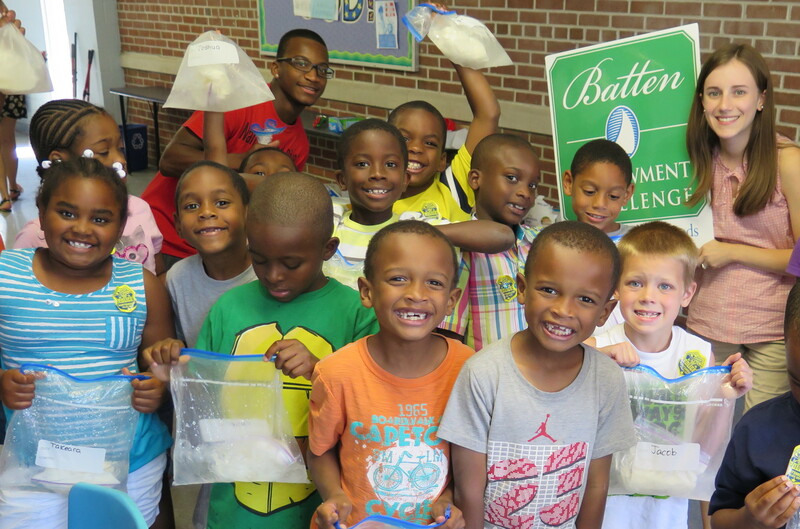 Together we are inspiring minds, building community, and transforming lives!